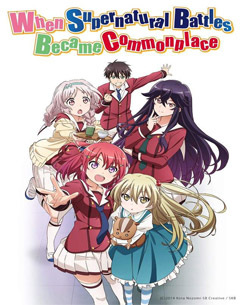 In Episode 7 Tomoyo imagines Andou cosplaying as a number of different famous charaters from Japanese media. 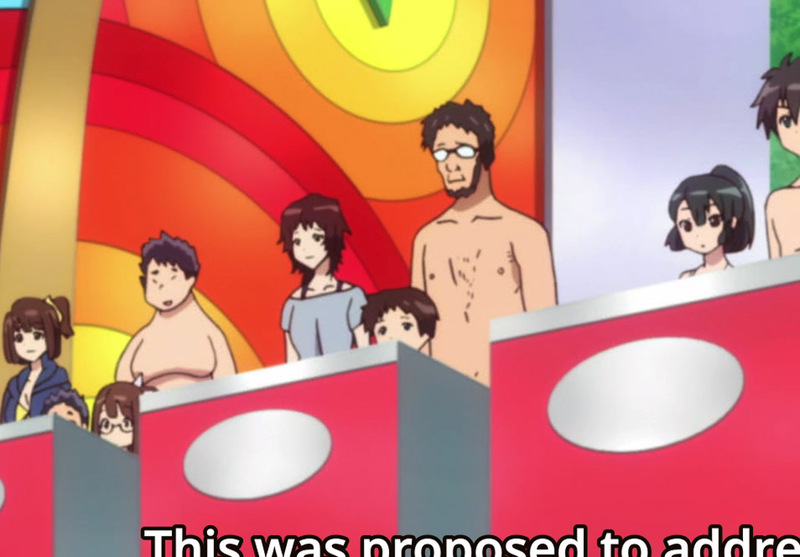 The Ikari family from Neon Genesis Evangelion appears as contestants in a game show. 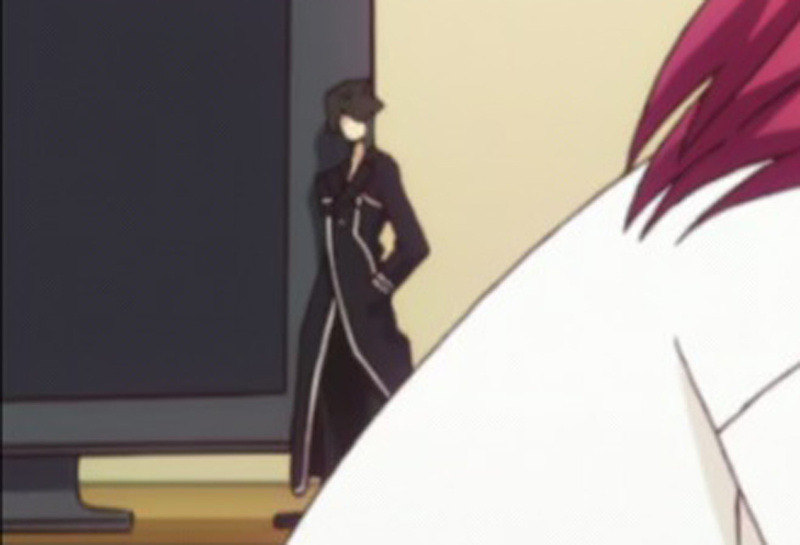 A figurine of Kirito from the anime Sword Art Online can be seen on the TV stand in Tomoyo’s bedroom in episode 5. 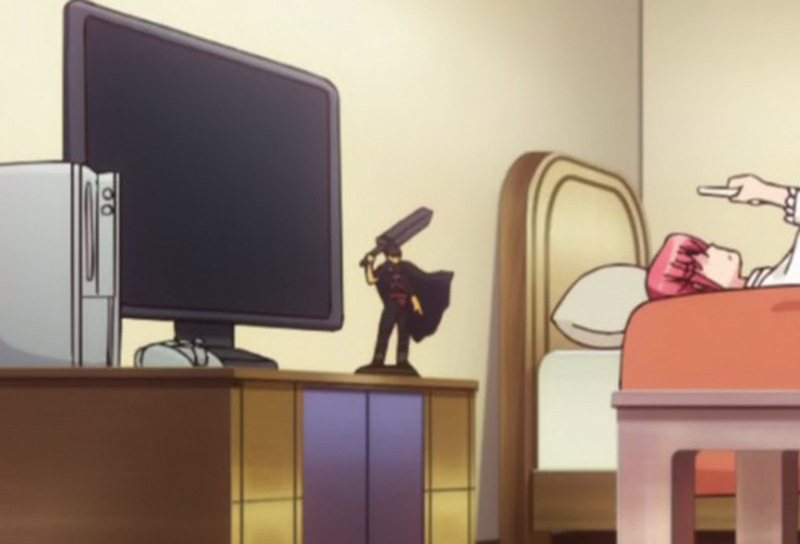 A figurine of Guts from the anime Berserk can be seen on the TV stand in Tomoyo’s bedroom. 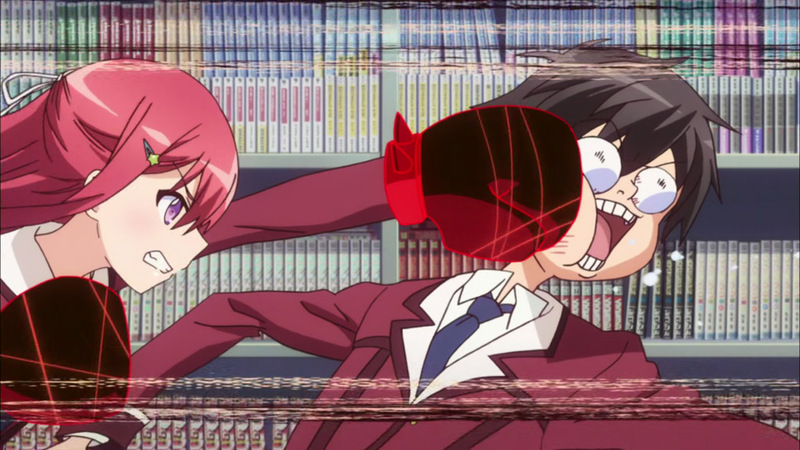 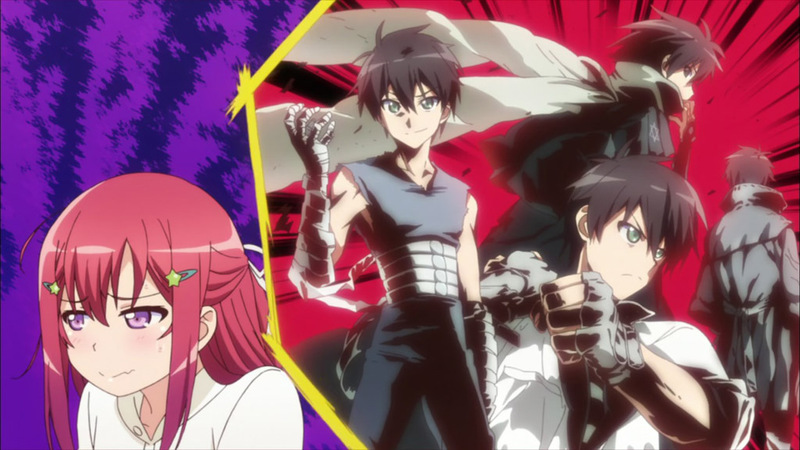 There are numerous references to fellow Trigger anime Kill La Kill hidden throughout the series.